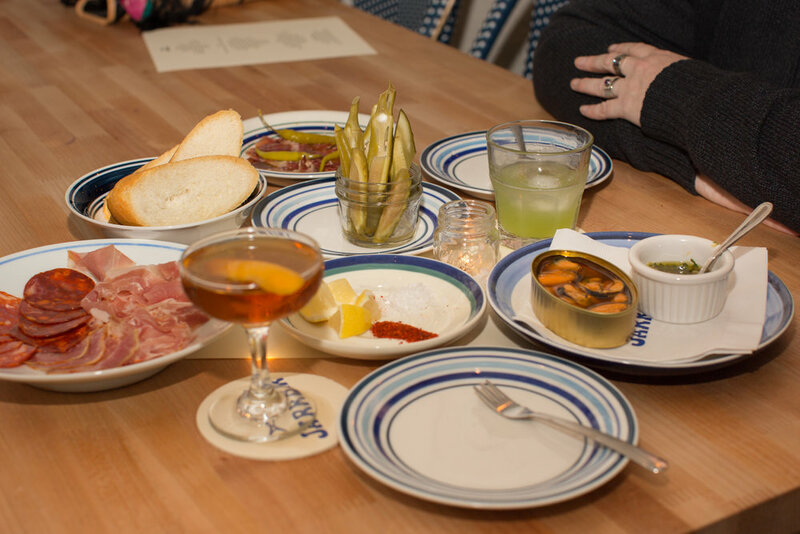 "THE BEST LITTLE BAR IN SEATTLE"
JarrBar is the creation of Bryan Jarr. 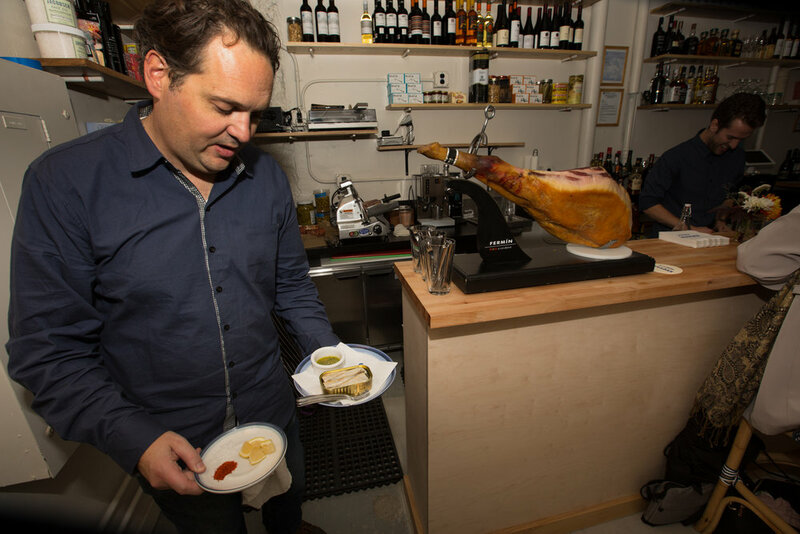 In 2014 Bryan travelled through Portugal and Northern Spain researching traditional ways for preserving seafood. 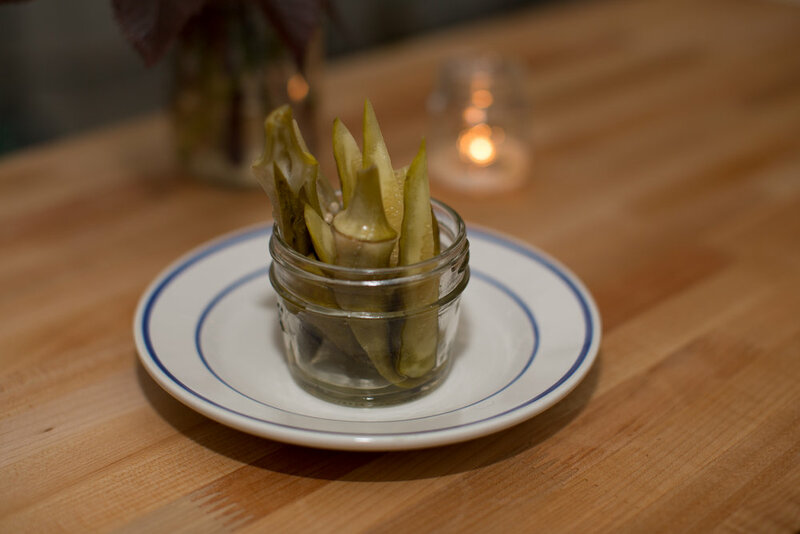 Having co-authored In the Kitchen with the Pike Place Fish Guys with the World Famous fish throwing guys of Pike Place Market, Bryan has a deep love for all things from the sea and the history and pulse of the Pike Place Market. 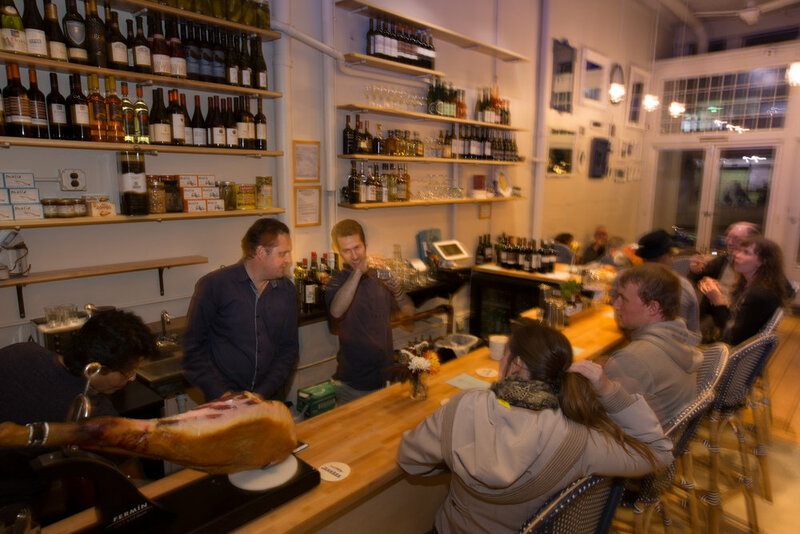 While traveling, Bryan was inspired by the intimate neighborhood bars found in almost every city and town. 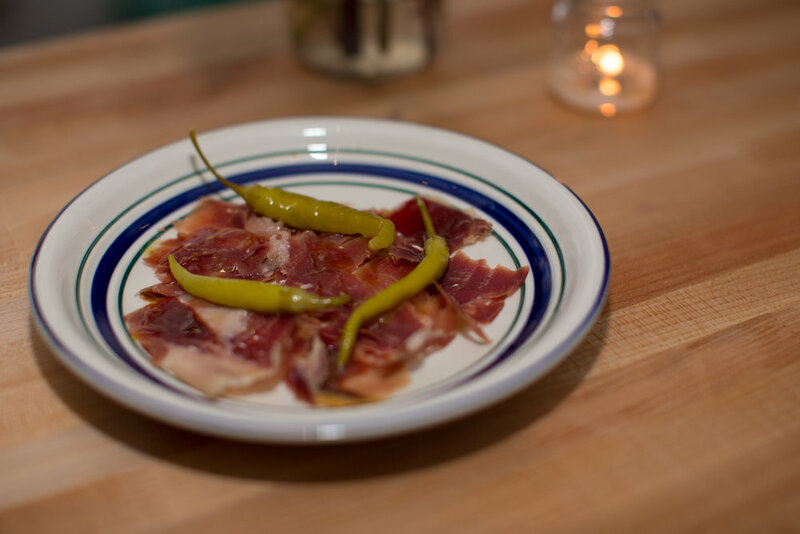 Delectable anchovies and a plate of ham along with a cold beer made a great meal any time of the day. Thus JarrBar was born. 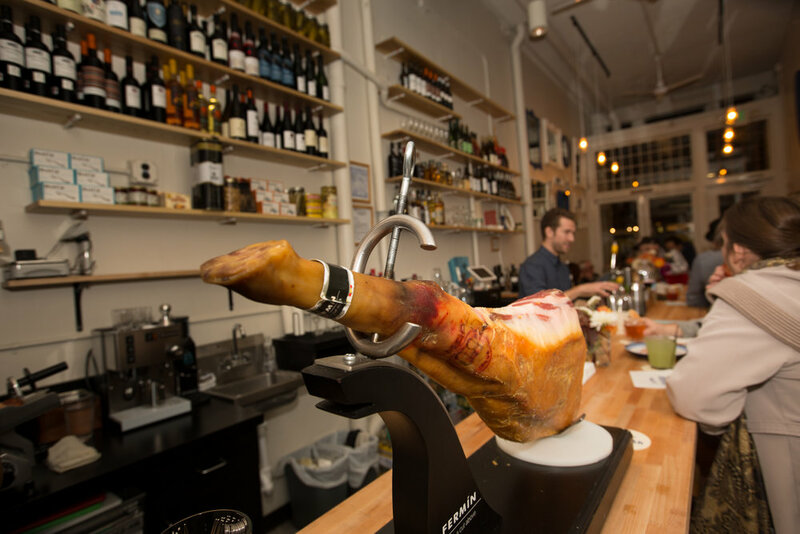 An intimate place featuring cured seafood and meats paired with classic cocktails, wines from Iberia (and a few closer to home), and cold beer. Bryan also co-owned Madison Park Conservatory, a place that did not last but created some amazing food and memories. 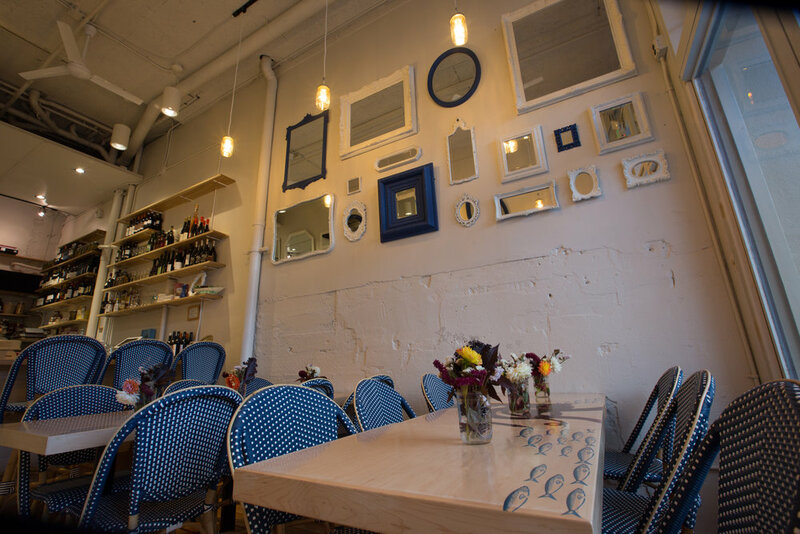 JarrBar is the perfect intimate venue for parties between 10-30 people. 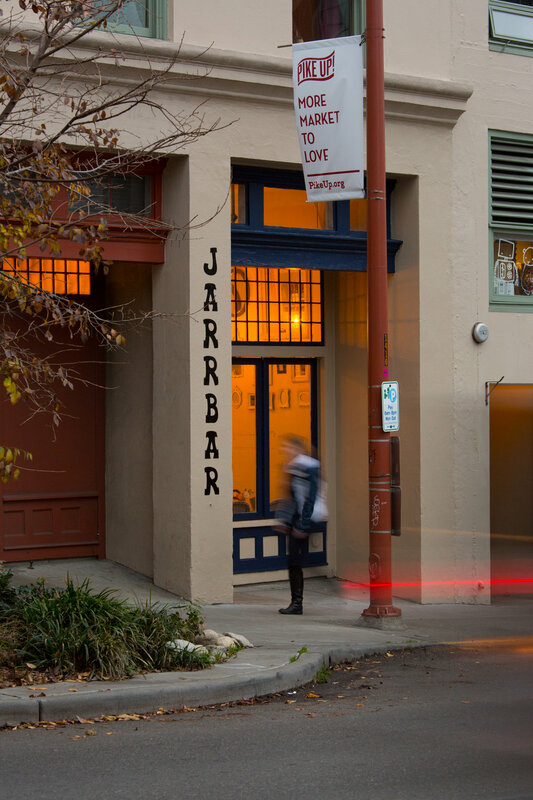 With audio-visual capabilities and a central location in the Pike Place Market, JarrBar provides a unique space for your business meeting, group outing, family gathering, or small party. Let us help customize your perfect event. Email Bryan at bryan@jarrbar.com to start the conversation.